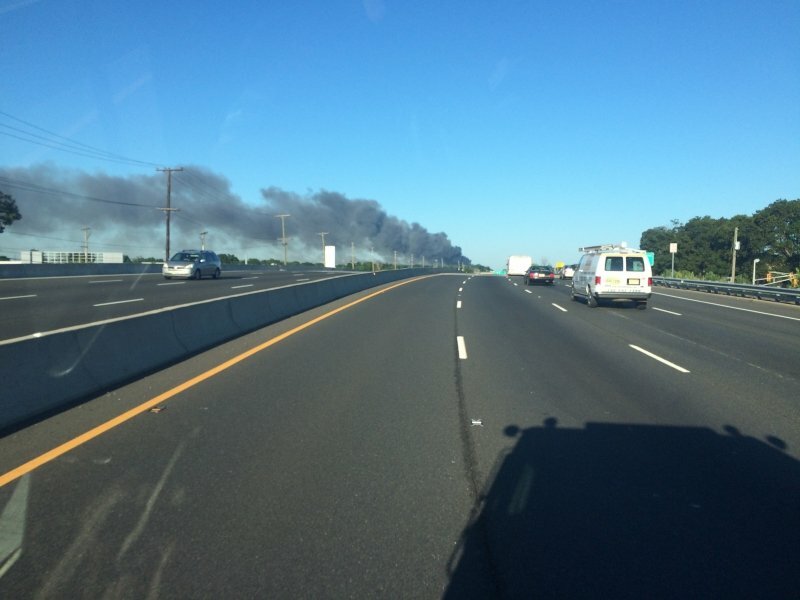 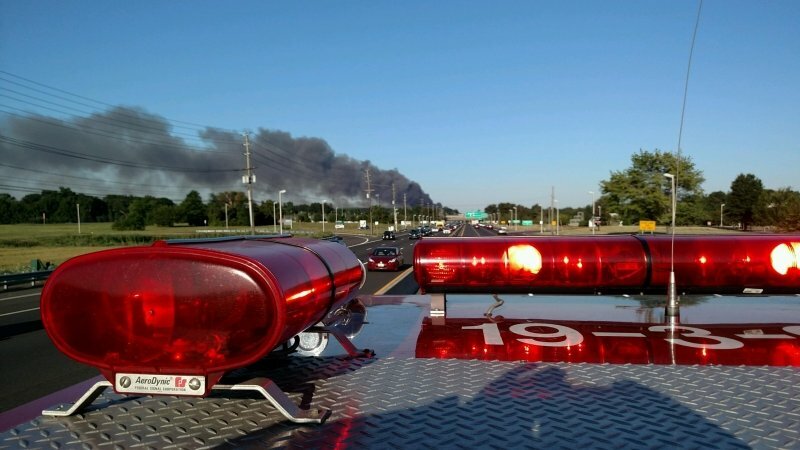 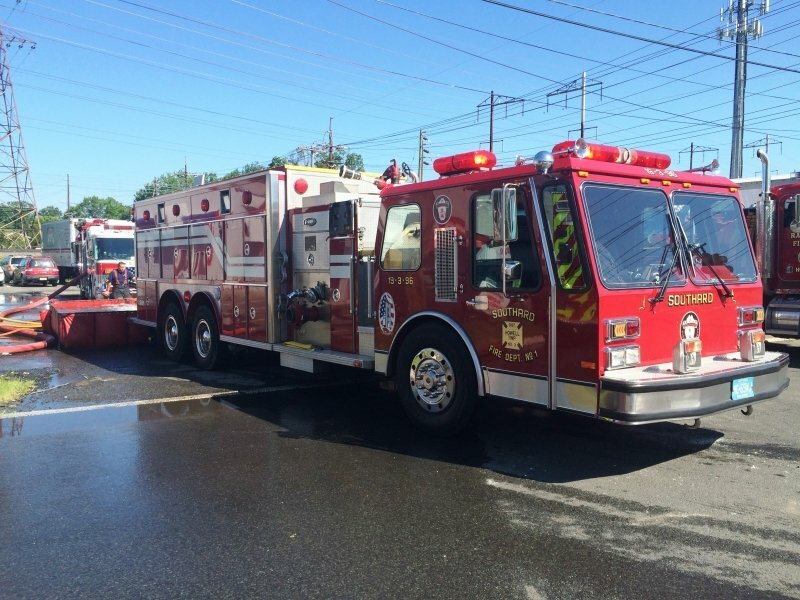 On July 22nd at 6:20am the Southard Fire Dept received a dispatch requesting a tanker task force to respond to North Brunswick for a major fire with resources from NJ and PA. 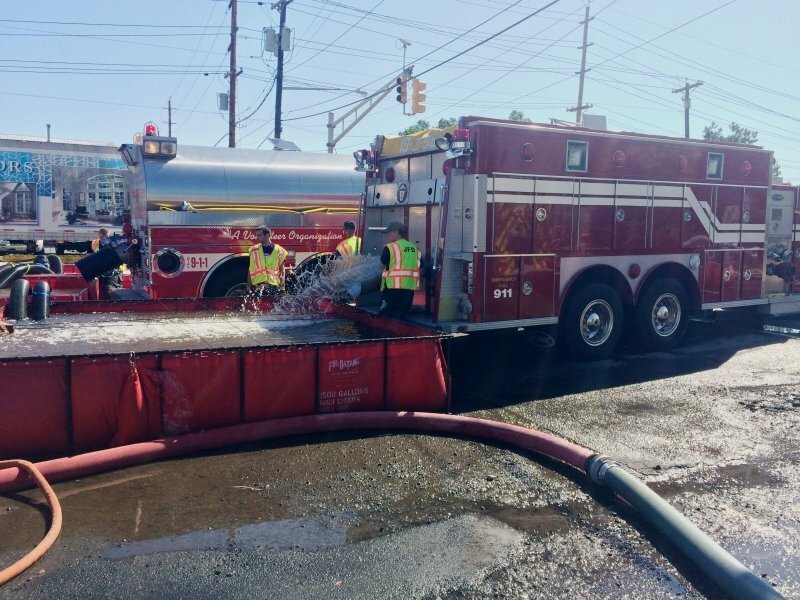 Upon arrival at the scene, Tanker 19-3-96 was requested to operate in a tanker shuttle. 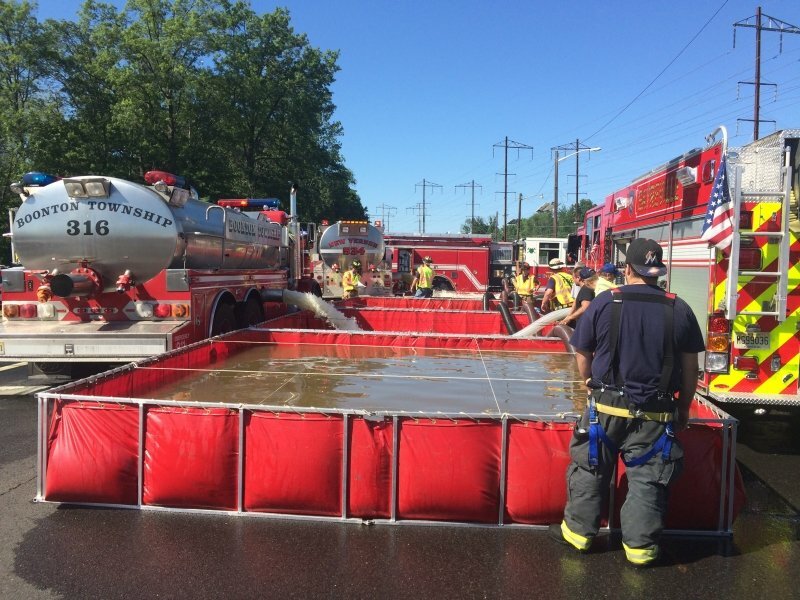 Tanker 19-3-96 made 17 trips over the course of 14 hours delivering 51,000 gallons of water to the site. 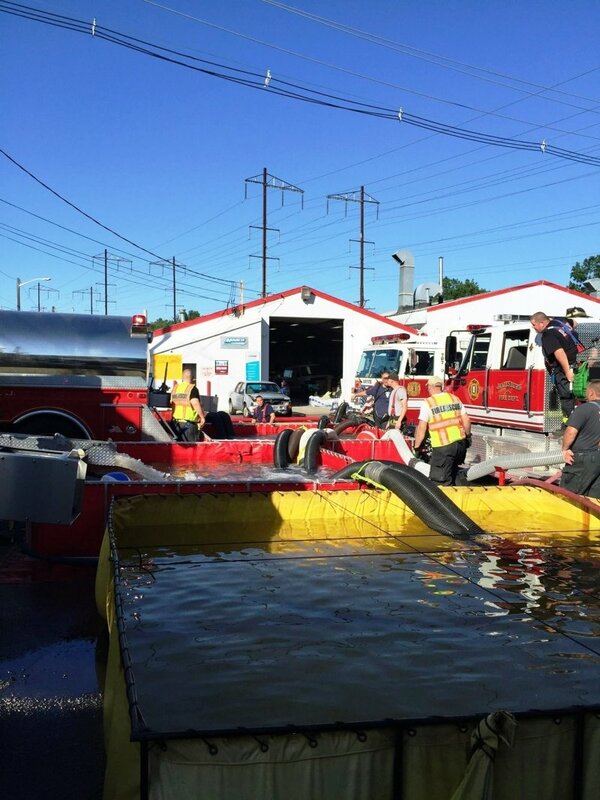 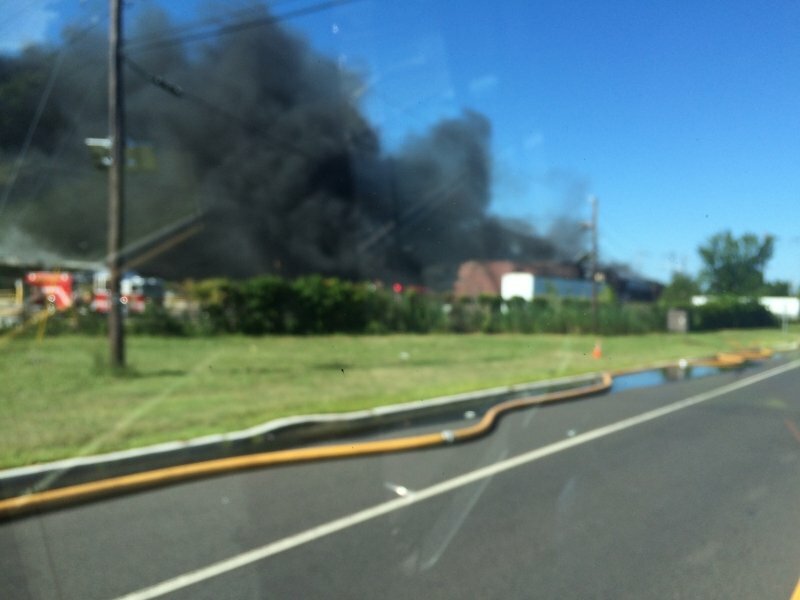 Units were relieved from the scene by other Monmouth County resources at the end of their operational period.